The North West Metro is on track for early 2019 with milestones hit and construction now well underway on the first platform and Cudgegong Road, Rouse Hill. The Cudgegong Road station platform is 187 metres long and 9 metres wide and will service a train every four minutes at its peak. The station will also have 1,000 commuter car parking stations. 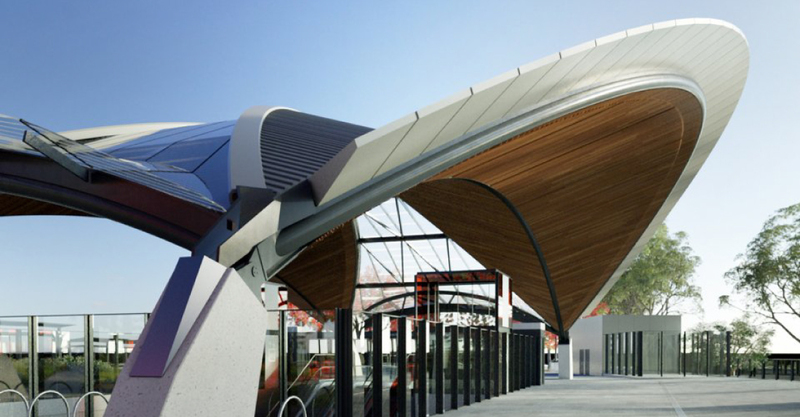 The latest designs have also been revealed for Rouse Hill and Castle Hill stations. 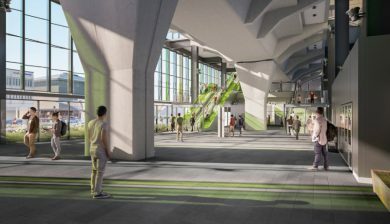 The stations will be state of the art with architectural design, maximum light throughout, easy accessibility from lifts and escalators and all weather protection. 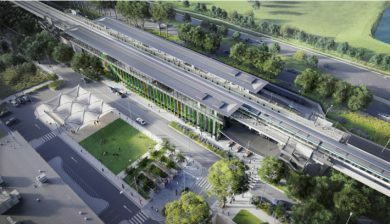 The Rouse Hill and Castle Hill stations will also have bus interchange, with bicycle storage, taxi spaces and pick up/drop off zones.